Superior Die Set Corporation is a proud member of these numerous trade associations, representing our interest and commitment to moving the industry forward. 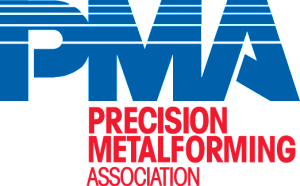 The Precision Metalforming Association (PMA) – represents the interests of nearly 1,500+ member companies in the industry of metalforming. Member manufacturing processes include metal stamping, sheet metal fabrication, metal spinning, roll forming, slide forming and spring making. It also includes manufacturers and suppliers of equipment, materials or services. Contact PMA via E-Mail for more information or visit the PMA website. The Forging Industry Association (FIA) – headquartered in Cleveland, Ohio, offers process-specific information, statistical, training, educational and technical services, and acts as a common voice on legislative and regulatory issues on behalf of the metal forging community in North America. Contact the FIA via E-Mail for more information or visit the FIA website. The Tool, Die & Machining Association of Wisconsin (TDMA) – is an independent organization chartered in 1937 for the purpose of providing a forum for Wisconsin independent tool, die and machine shop owners. They discuss, in a social atmosphere, mutual problems affecting our industry and exchange various ideas in business management. They are also committed to educating the community, parents, and students about the industry through scholarships and seminars. Contact TDMA via E-Mail for more information or visit the TDMA website. The Society of Plastics Engineers (SPE) – is a network of plastics professionals around the world promoting the knowledge and education of plastics and polymers. The goal at SPE is to help increase the knowledge and value among plastics professionals. Membership in SPE is designed to help further careers in the plastics industry by keeping members up to date on the latest breakthrough technologies as they happen and by encouraging members to be active in the ever-expanding plastics industry network. SPE is dedicated to helping members attain higher professional status through increased scientific, engineering and technical knowledge. Contact SPE via E-Mail for more information or visit the SPE website. 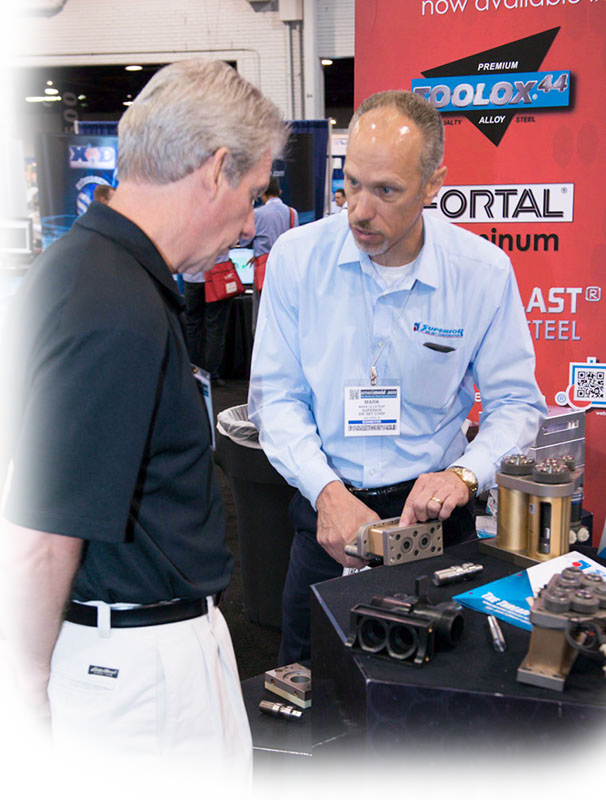 The National Tooling and Machining Association (NTMA) – is a trade organization representing the precision custom manufacturing industry throughout the United States. Organized in 1943, NTMA is incorporated under the state laws of Ohio. Today, it consists of approximately 2,700+ precision custom manufacturers. Contact NTMA via E-Mail for more information or visit the NTMA website. The American Mold Builders Association (AMBA) – was established in 1973, and over the last 40 years, has been the ONLY trade group that dedicates itself to just one industry – mold manufacturing. AMBA members are companies that build tools, dies and molds for injection, blow, compression, thermoform and other molding applications. AMBA Partners are companies that serve and support the mold manufacturing industry. Contact AMBA via E-Mail for more information or visit the AMBA website. The Society of Manufacturing Engineers (SME) – headquartered in Dearborn, Michigan, is an international organization dedicated to serving its members and the manufacturing community through the advancement of professionalism, knowledge and learning. Founded in 1932, SME has nearly 65,000 members in 70 countries. The society also sponsors some 275 chapters, districts and regions, as well as 240 student chapters worldwide. Contact SME via E-Mail for more information or visit the SME website.